So you’re thinking about hosting a Kids Teaching Kids event, fantastic idea! Events can be hosted by schools, organisations, local councils or community groups. The first thing you need to do is register your interest in hosting an event. 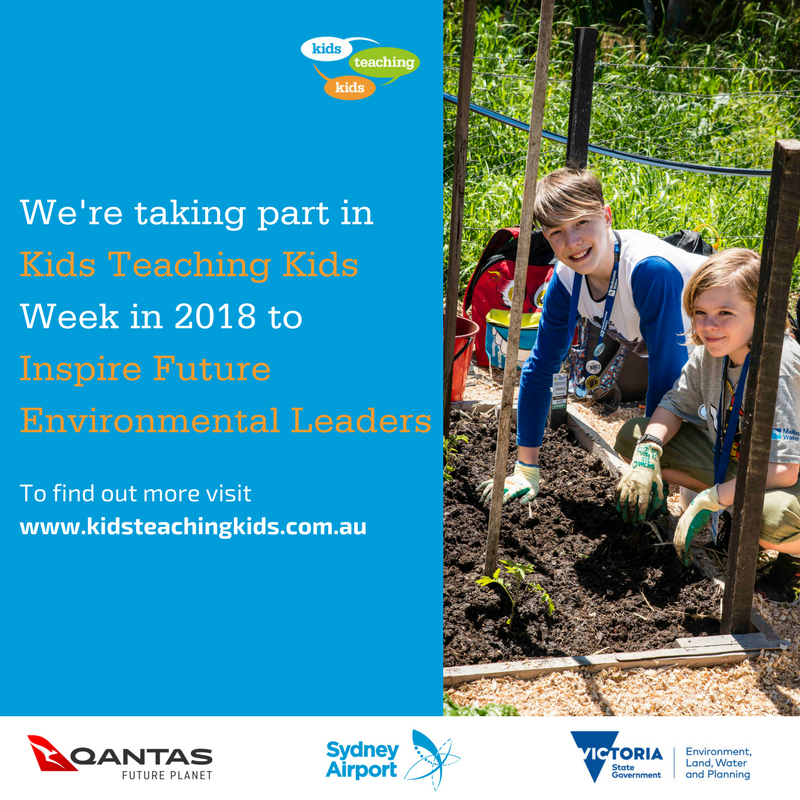 Here are a few resources to help you with the early stages of planning your Kids Teaching Kids Week event: What Does a KTK Event Look Like? There are a number of options you can look at when deciding what approach you would like to take with your Kids Teaching Kids event, be it in class workshops, through to an inter-school event, or even involving the wider community, local government or environmental authorities. This guide outlines some of the common event types, but it is by no means a definitive list! Event Host Timeline This timeline will help you to work out what you need to do and when. It will also give you an idea of what other support you might need from within your school/organisation. Kids Teaching Kids Brochure This brochure will give you more of an overview of the Kids Teaching Kids Program and can be used when promoting your event within your school/organisation or when inviting other schools along. Sponsorship Although it's early days, it's worth thinking about whether you will need any extra support to help you to run your event. Check out the sponsorship resources here. Kids Teaching Kids Logo We have provided the Kids Teaching Kids logo for you to include on any promotional material that you send out to schools, sponsors etc. Don't forget, the KTK Team are there to support you along the way as well!